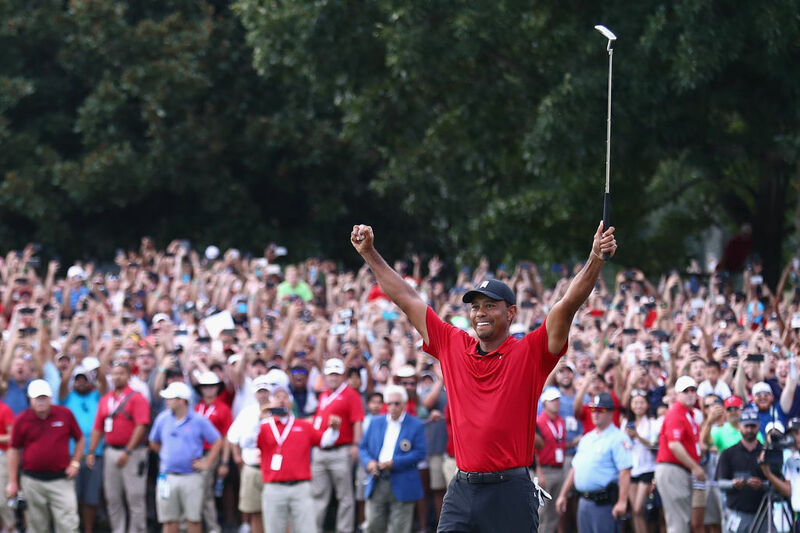 Woods, who finished with an 11-under-par aggregate 269, raised his arms in delight after the victory, with several thousand fans ringing the green roaring appreciation. 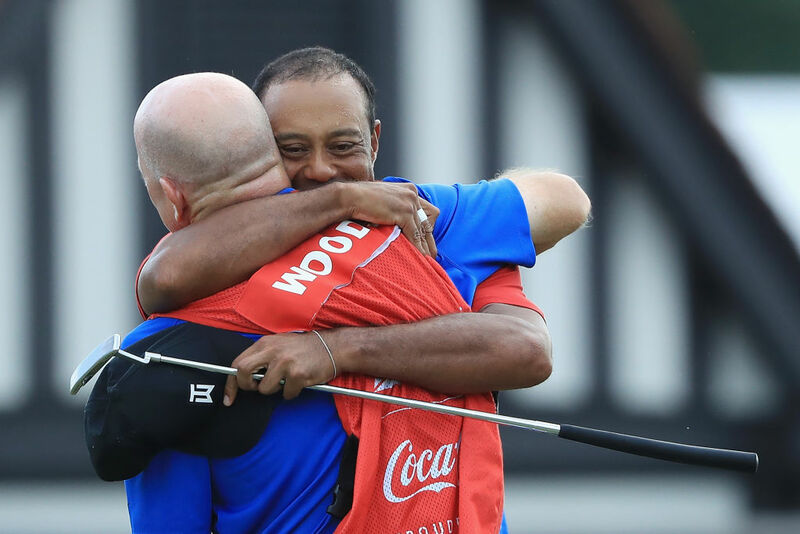 “I was having a hard time not crying coming up the last hole,” Woods said. But he steadied the ship with a par on the 17th and then closed out the win with a par on 18. 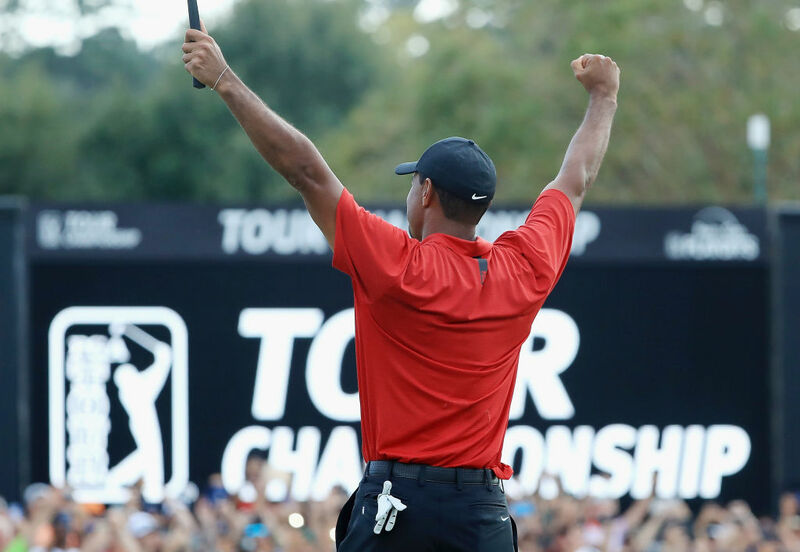 The victory was Woods’s first since his win at the WGC-Bridgestone Invitational in August 2013.